It was not my plan for this year but that is how it turned out! quite something, as always I’m already looking forward to writing it! battles and okay story. Big thanks to the translators! 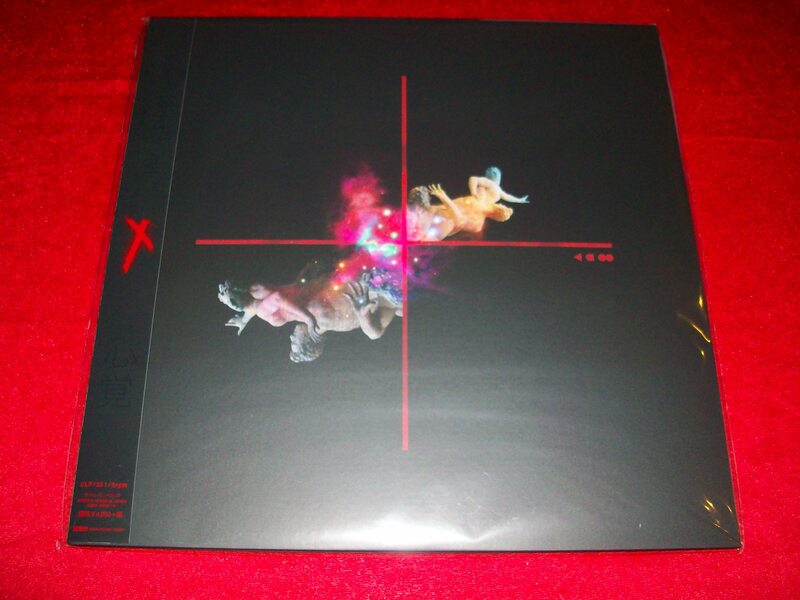 It finally arrived, the newly released Xenogears SHINKAKU LP! have listened to it all. so it could clearly be called an official item to add at least. 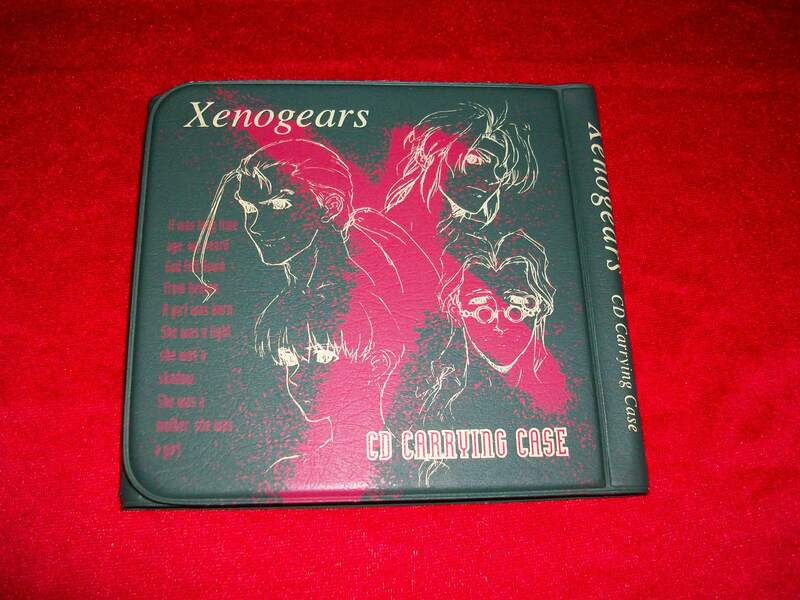 This is a bit of an oddity, a Xenogears CD case from Movic. merchandise but it doesn’t mention Square anywhere, hmm. 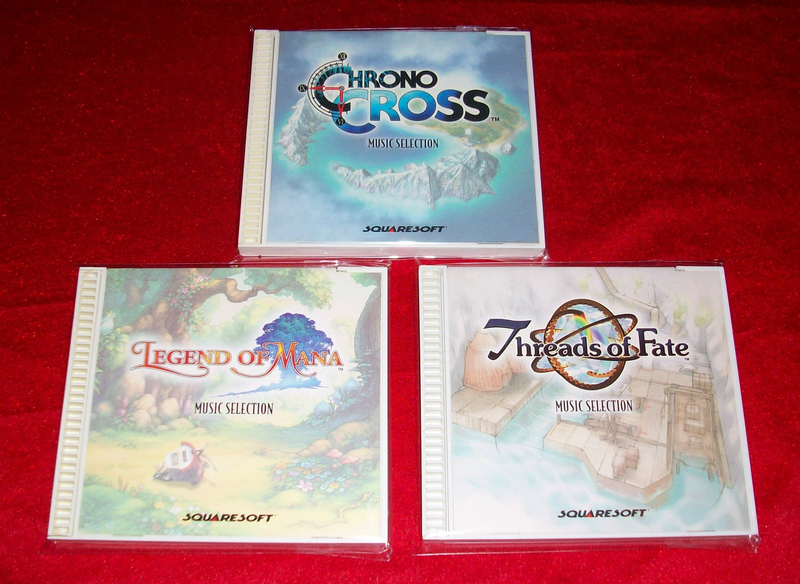 That’s it for today and most likely this should be the end of my Soundtrack side tracking for now, I might take a picture of the entire collection later though. 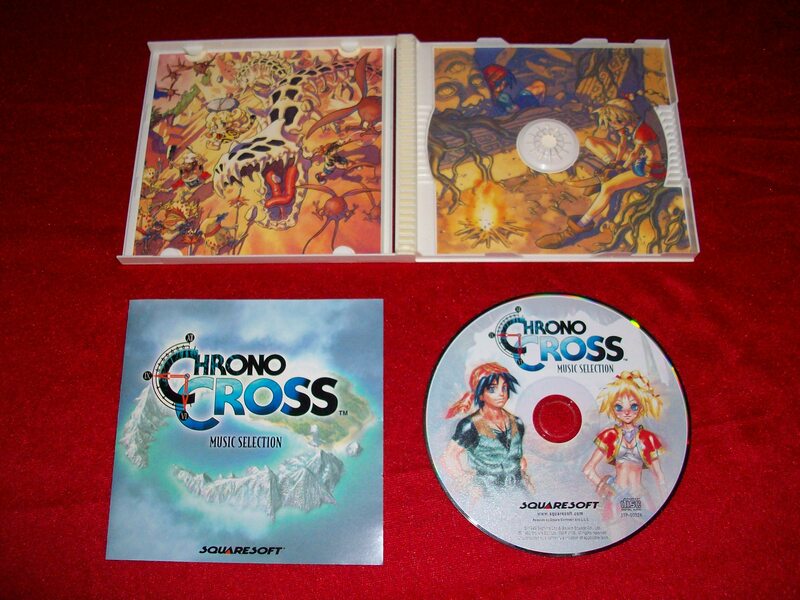 I have the Chrono Cross sound selection, to this day the best pre-order item ever because it intoduced me to his music and changed everything. 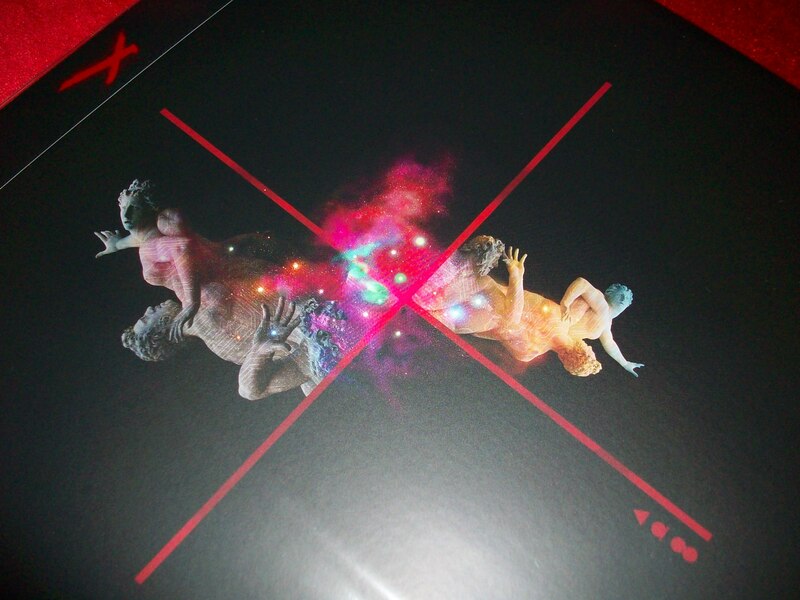 I see you also has trouble taking pics of the Xenogears vinyl. I didn’t even bother recording it or taking pics of the very contrasty info panel (Dark red on black, eye killer). I opened mine but not listen yet, sealed it back up. The cover is my favorite one yet for the series. 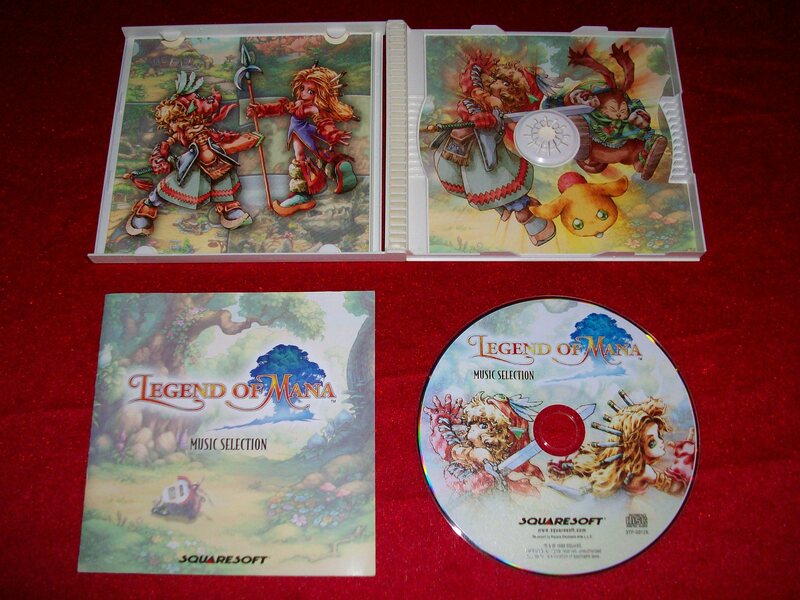 I am just dismayed that the series looks like it will just be abused for anniversary cash grabs and not even HD ported. That is amazing that you got the signature thing. 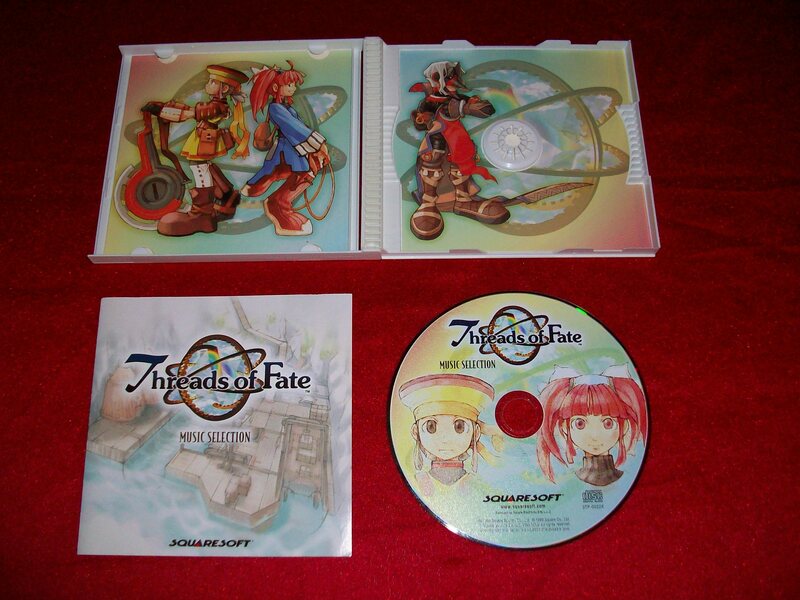 btw that CD holder does look awfully amateurish, it screams hong kong warehouse goods. Oh, nice that you got that one, and what a way to get introduced to the music, haha. Yeah, these black items are the worst but glad that you got your copy as well, it’s a bit of a pain to set up my vinyl player/ turntable or what you call them these days, I don’t have any good place to put it in my setup sadly. 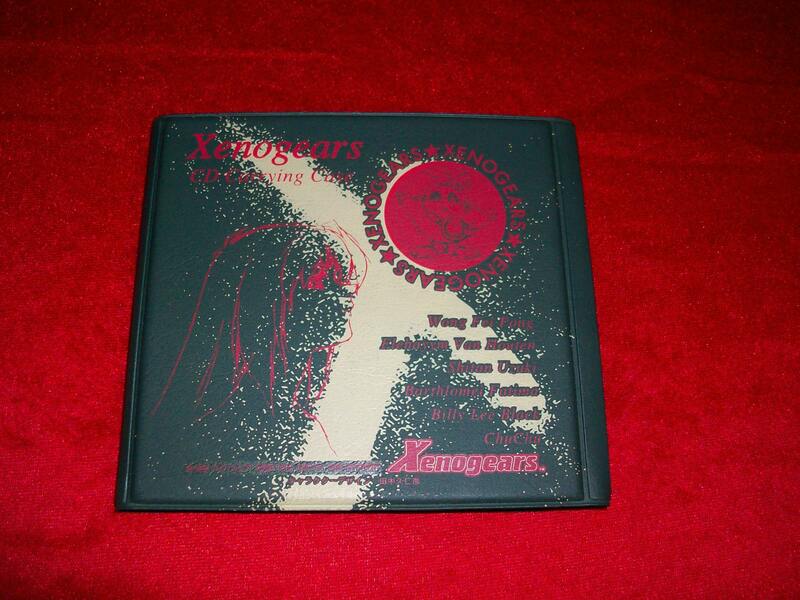 My favorite when it comes to the covers is the limited Xenogears OST, Brink of Time always make me smile though, hehe. Amateurish is the word for that one, I have had a few chances to buy it in the past but I always skipped it because of that. Awesome as always my friend.